Your church can become good news for God’s earth – by taking part in a national award scheme. And to start your journey, all you have to do is register with Eco Church. Run by A Rocha UK, this new initiative equips congregations in England and Wales to care for creation through every part of church life. The scheme is being launched with a special reception at St Paul’s Cathedral on 26th January 2016. 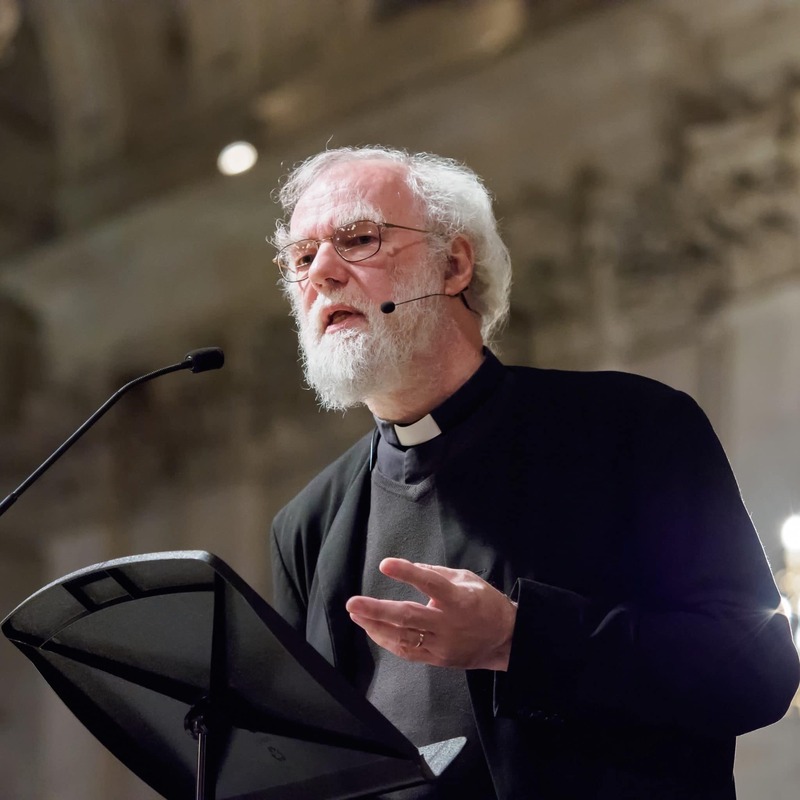 Guest speaker will be former Archbishop of Canterbury Dr Rowan Williams (pictured by Graham Lacdao, St Paul’s Cathedral). Contributions will be heard from churches that have already completed their eco-journey. To qualify for an award at Bronze, Silver or Gold level, churches work through a unique online survey. Questions cover worship, buildings, community engagement and personal lifestyle. Awards are made for action points undertaken. Supporting resources are offered to help prepare churches for their practical responses. A plaque is presented to each congregation who completes the journey. Those taking part can achieve more than just points towards a prize. The aim is to change church culture across all denominations – blending creation care with evangelism and social action as expressions of a holistic mission. As Goldington Vicar Richard Howlett put it, ‘I see this work of transformation as part of living the Gospel’. He led his church St Mary The Virgin on their eco-journey. They changed two disused sites into a place where residents could meet to tend plants, grow food and enjoy the outdoors. When his Buckinghamshire parish scooped the award, Rector Martin Williams didn’t even see it as an accolade. ‘It’s a means through which we come to worship our creator God more deeply,’ he explained. ‘From meditation to insulation, from location to invocation, loving God and his creation should impact everything in our church lives,’ said Churches And Theology Director Dr Ruth Valerio. 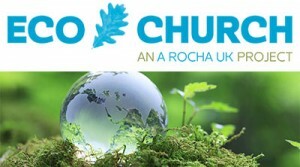 Eco Church is produced in partnership with Christian Aid, Tearfund, the Church of England and the Methodist Church. Anyone interested is encouraged to register here.